When a device or drug maker pays money to an injured person for a defective product, several costs must be repaid from these funds. There will likely be medical liens, expenses of litigation, attorney’s fees, and health insurance liens. You can get an overview of these cost repayments in a post I wrote last year. In today’s post I want to take a closer look at health insurance liens (and the related concept of health insurance “subrogation”), mainly because health insurance companies can take a big bite out of your product liability settlement funds. Best to understand this unpleasant news upfront. How Do Health Insurance Liens Work? If you have health insurance, much of the cost of your medical care will be paid by your health insurance plan. Let’s say you need revision surgery to remove defective hernia mesh. 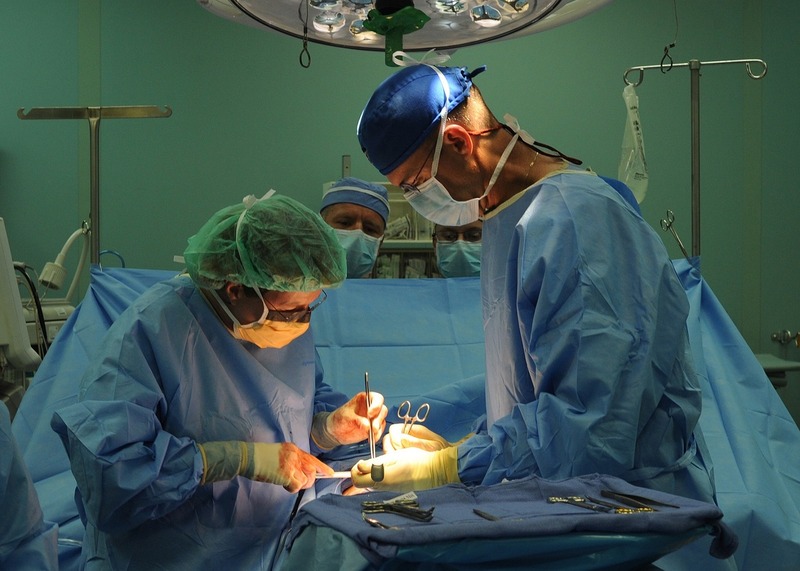 The total cost of the surgery is $36,000.00, but under contracted payment rates between the hospital and your health insurance company, the cost is reduced to $24,000.00. Under your agreement with your insurance company, it pays $20,000.00 for this surgery and you pay a total of $4,000.00 in “co-pays” (that is, the amount you must pay “out of pocket” under your health insurance plan). So far so good. A week after the surgery, while you recover from the operation (and watch afternoon commercials asking if you have been injured by defective hernia mesh), you receive a letter from your health insurance provider asking specific questions about how you were injured. The health insurance company is trying to figure out if a third-party is ultimately responsible for your injuries and thus for the costs of your revision surgery. The insurance company may want to know if you are pursuing a product liability claim against the manufacturer of the hernia mesh. 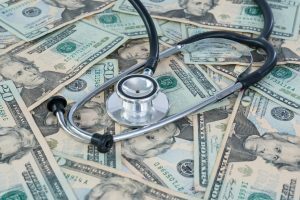 It is no secret that the health insurance company is looking to be reimbursed for the payments it made for your mesh revision surgery. The moment you file a lawsuit against the product manufacturer, your health insurance company will submit a “lien” identifying its claim to some of the settlement funds. And trust me, these companies will not let this claim go lightly; they will pursue reimbursement aggressively, and you will most likely have a contractual responsibility to pay the health insurance company from your settlement funds. In fact, if possible the insurance company will expect to be repaid 100% of the costs it paid for your health care caused by the negligence of others. Health insurance subrogation is the closely-related concept whereby your health insurance carrier pays for your health care and then directly pursues reimbursement of those payments against the negligent third party or the third party’s insurance provider. Subrogation is the substitution of one person or entity for another with respect to an insurance claim or debt, and the entity substituted will obtain all the rights associated with the insurance claim or debt. What this means is that if your health insurance company pays money for your medical care, and it turns out your injuries were caused by a negligent third-party (such as a distracted driver or the manufacturer of hernia mesh) then the health insurance provider can step forward and demand to be repaid for the costs it incurred in your treatment. Essentially, it can pursue a lawsuit against the negligent third-party on its own, without you. But Isn’t My Health Insurance Company Supposed to Pay for My Health Care? In a word, yes. And these companies will pay for your health care related to injuries you sustain from a failed medical device, a problem prescription, or a car crash. At least, they will pay what they are required to pay based on the health insurance contract (and not a penny more). However, if a third party is at fault, they will want to be repaid from the third party for payments made. This repayment can sting because it will naturally lower your overall net award from your product liability settlement. It also stings because you have paid health insurance premiums for years to provide medical care when you are injured, and the moment you receive compensation for an injury caused by someone else, your health insurance company will expect to be repaid for the medical care it paid on your behalf. Let me put it another way, in any given year you may not receive any health care, but you paid monthly health insurance premiums every month. The insurance company does not give you that money back, and there is no mechanism for you to recover these premiums in a year when you did not need health care. What can I say? The health insurance industry has a more robust lobby in Washington D.C. than do individuals injured by defective products. How Much Can the Health Insurance Company Take of my Product Settlement? This can be the shocking part: in some cases the health insurance lien can be larger than the third-party is willing to pay in settlement. This means that you as the injured person may receive nothing from pursuing an injury claim against a negligent person or company. Quick example: you are hurt by the failure of a metal-on-metal artificial hip, but in the revision surgery you suffer a mild heart attack. 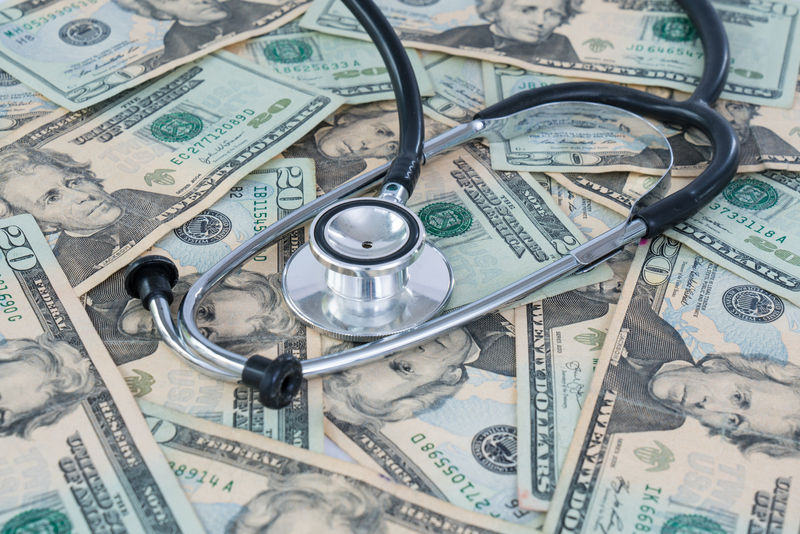 Your health care related to your recovery from the heart attack eventually costs the health insurance company $225,000.00, but the hip manufacturer will only offer $300,000.00 to settle your case. In that situation, after other costs are paid there would be no money left over for your pain and suffering. Some good news is that many states recognize the “Made Whole Doctrine.” This doctrine is a defense to a health insurance provider’s lien or subrogation rights. It goes like this: the insured (or injured person) must be “made whole” before an insurance company may step in and assert its rights to be repaid. But a word of caution: often the subrogation rights of insurance companies is stronger than the defense of the made whole doctrine. If the “Made Whole Doctrine” does not protect you in your state, the other modest good news is that health insurance companies will occasionally work with a competent lawyer to lower the overall health insurance lien. For example, in the above example the health insurance company may agree to take two-thirds of the total cost for the health care “to get the deal done.” In that case, there would be money left over for you. Finally, in many multidistrict litigation settlement agreements, the parties negotiate an arrangement for the product manufacturer to pay the health insurance liens and other liens as part of the overall settlement package. This can be one of the more attractive features of a multidistrict litigation settlement. If you have more questions, call me: 919.546.8788. Note: this is not legal advice.